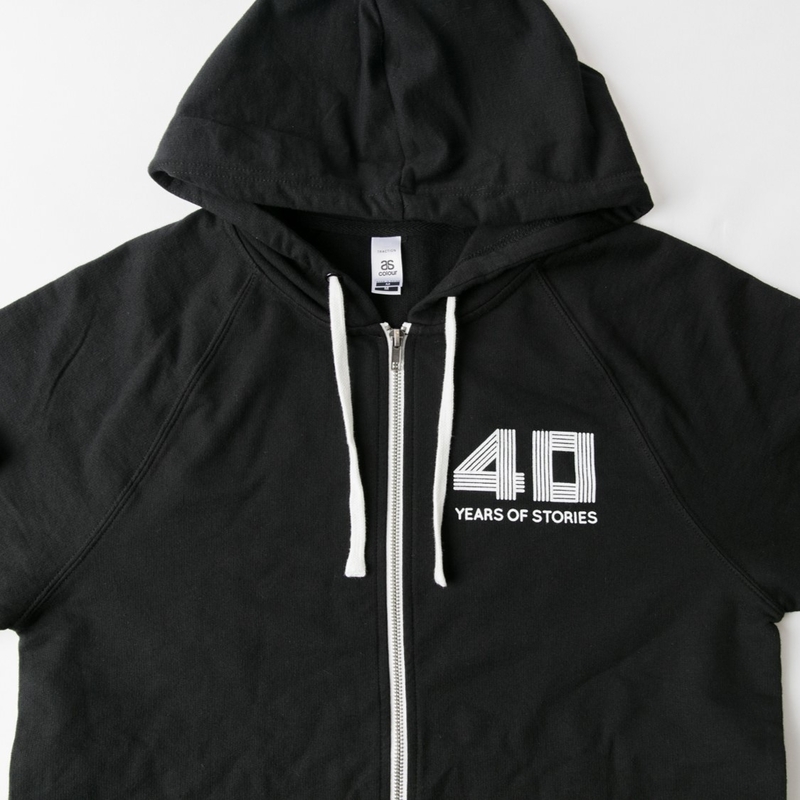 This limited edition 40 Years of Stories Tee celebrates Weave's 40+ years of meaningful connections with hundreds of people facing a diverse range of social issues. 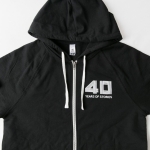 Screen printed AS Colour Traction Zip Hood. 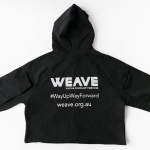 Unisex featuring a slim fit with zip hood, raglan sleeves, kangaroo pocket. Mid-weight, 320 GSM. 75% cotton 25% polyester (non-marles 100% cotton) anti-pill French Terry fleece.